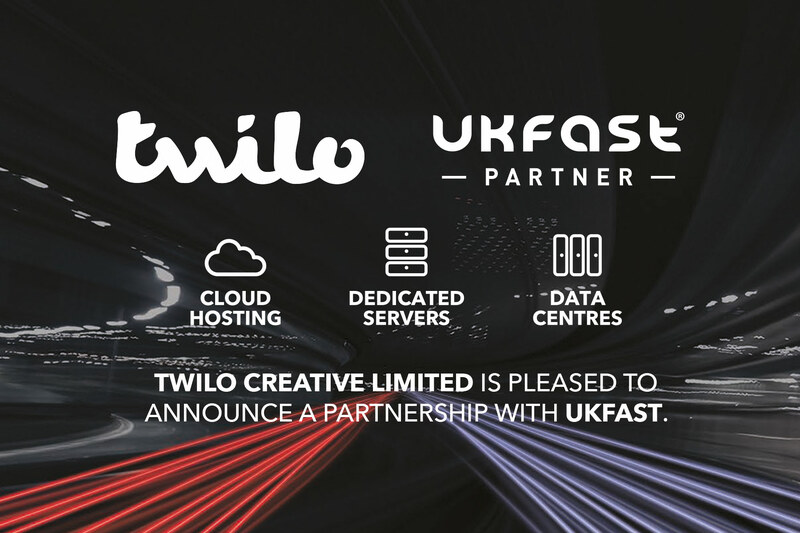 As of Monday 24th October 2016, Twilo Creative Limited is pleased to announce a new partnership with UKFast. 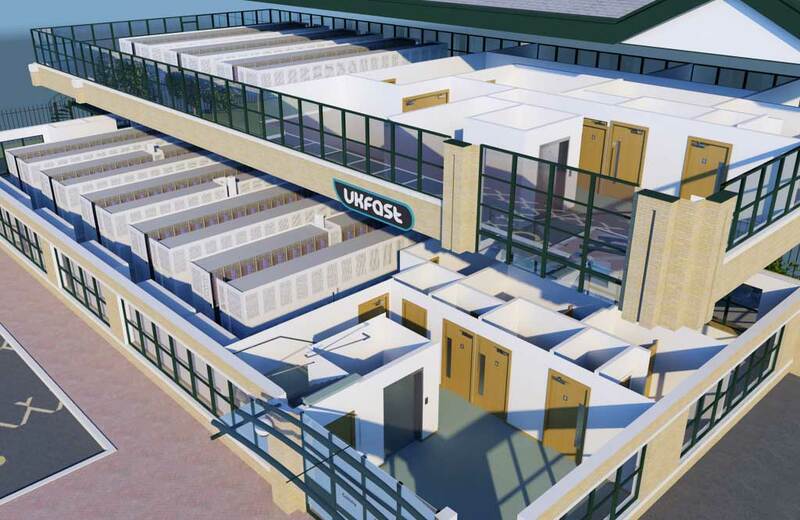 Based in Manchester with a state-of-the-art ISO-accredited data centre dominating 30,000 sq ft of the city, UKFast is the UK’s largest privately owned hosting provider. Founded in 1999 by Lawrence and Gail Jones, the company is still run by the owners. The UKFast team now boasts more than 250 employees with their main priority being excellent customer service with a keen eye on innovation. UKFast continuously build on their industry-leading expertise, which over 6,000 customers benefit from on a daily basis. How does becoming a UKFast partner help our clients? 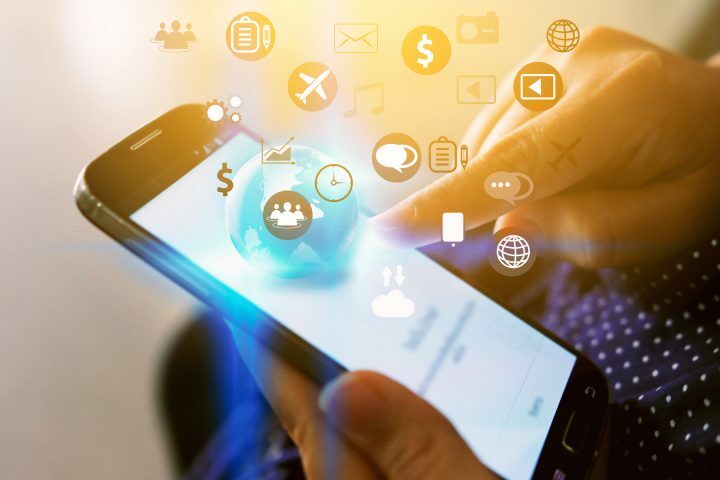 Just like Twilo Creative, UKFast has a passion and commitment to help businesses grow, working closely with clients to develop and design an IT solution that actually helps solve business problems. We can now provide hosting from the UK’s leading provider, serving managed and scalable solutions ideal for larger websites, whether bespoke or commerce. UKFast has developed strong relationships with strategic partners. 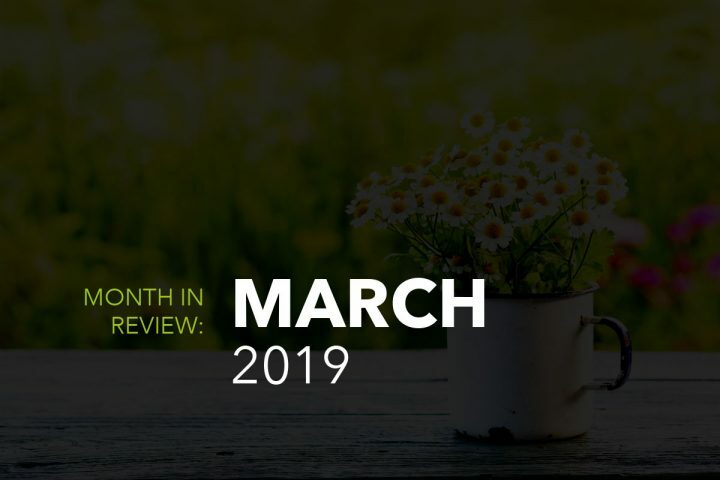 Their official supplier relationships with Dell, Cisco, VMware, Red Hat and Microsoft allow them to provide a comprehensive suite of technology solutions, from dedicated server hosting to virtualisation and private clouds. Knowledge and experience which will server clients of Twilo Creative exceptionally well. UKFast understands individual requirements and has experienced hosting specialists and sales professionals on hand whenever we require advice and support – acting as an extension of our business. As a UKFast Partner, Twilo Creative has been assigned our own sales rep on-hand to answer any pre-sales enquiries prior to pitching to clients. Furthermore they will become involved in meetings and conference calls where necessary in order to answer any technical questions. Twilo Creative now has access to state-of-the-art offices for client meetings as well as a place in UKFast’s hospitality schedule. As well as open access to the data-centre, UKFast further supports us with co-branded marketing literature and PR. UKFast delivers custom web-based projects to our clients, meaning we can offer reliable solutions supported by an expert team, 24/7/365. 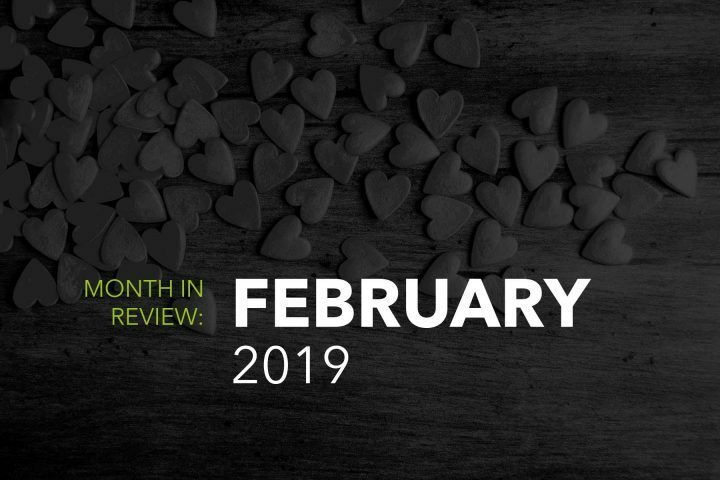 The overall level of service offered by UKFast is impressive, but in order to form a strong working relationship there has to be similarities in the ethos of the two businesses, and that is certainly the case here. The largest privately-owned hosting provider in the UK with over 16 years experience in cloud technology and dedicated hosting. A commitment to providing the highest levels of service possible and earning life-long loyalty from customers. Whether aiming to be the first to market with a new innovation or answering your call within three rings. Our aim is to help you to achieve your business goals faster. ISO 27001 certified data centres, PCI-compliant and secured to UK government IL4 standards, which ensures your solution is protected by exceptional levels of security, all the time. Fully-owned Tier 3 standard data centres, enterprise-grade infrastructure and our own super-fast network, providing guaranteed control of the end-to-end process.